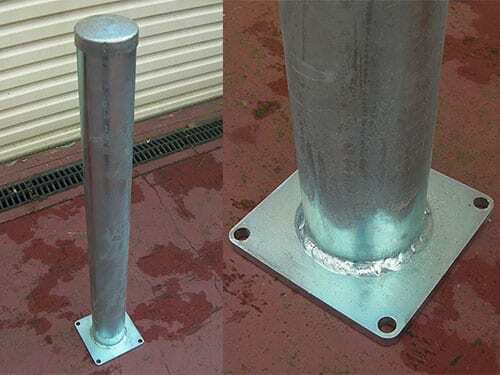 My most popular bollard products are listed below. 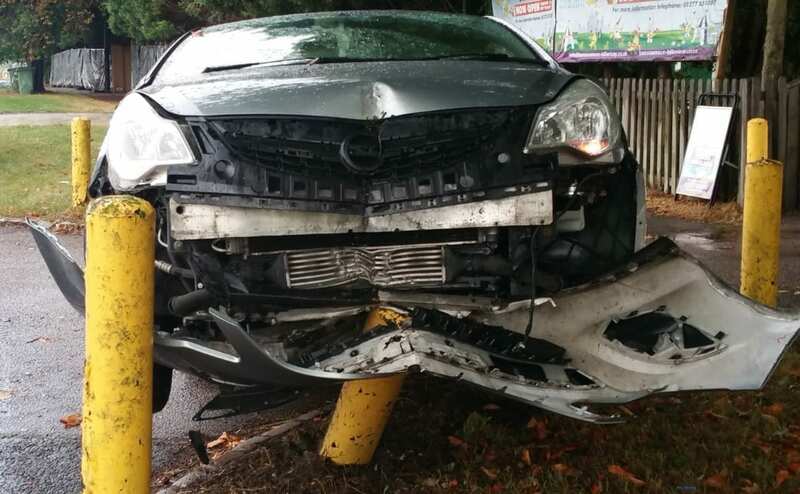 Bolt down bollards. These super strong units are ideal for car parks, elevators, gas utilities and so much more. 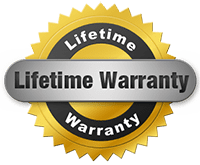 This beauty comes with a lifetime warranty and can be customised to suit your needs. This bollard is a beast. 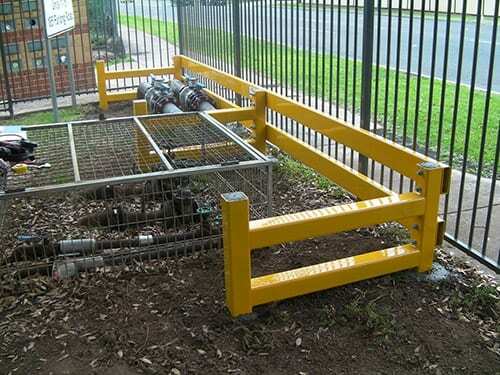 It's virtually indestructible and is ideal for protecting car parks and unwanted vehicle access. Its key feature is the fact that it is collapsible, while still remaining super strong. 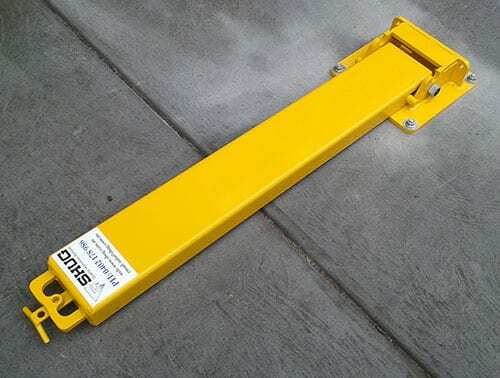 Perhaps the strongest foldable bollard in Australia. 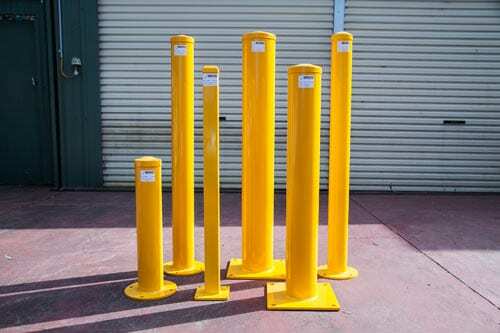 The Rebound Bollard absorbs impact from vehicles - minimising damage to both the bollard and vehicle. Ideal for heavy traffic areas like factories and car parks. 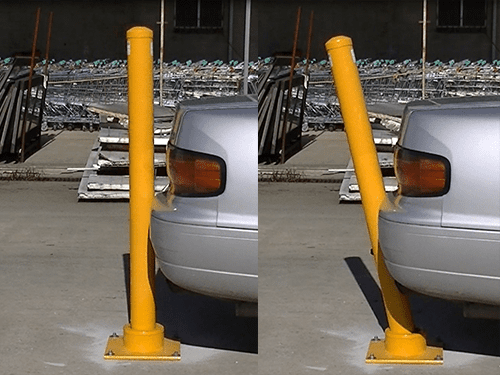 The Shug Removable Bollard is a versatile unit ideally suited to avoid ram raiding crime. Perfect for factories or businesses that want super protection after business hours. With my Permanent and Ram Raiding Bollards you’ll scare even the most confident intruder. 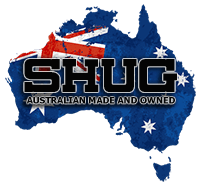 Australia’s Strongest and Best Priced Bollard. The Aussie All-Rounder is the best value bollard I’ve ever made. Got something a little different? Then let me tackle it with a custom design job. Contact me to discuss. Just enter your email in the form on the right to instantly get access to this guide.